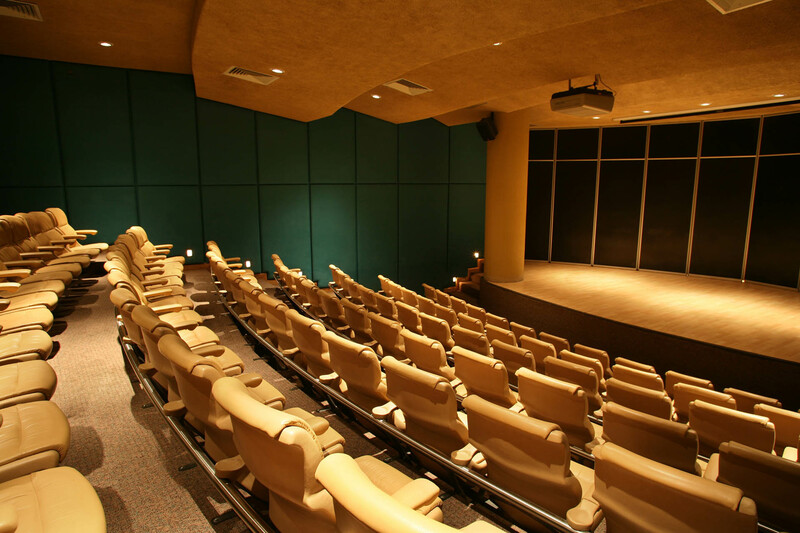 Our legendary location with one-of-a-kind meeting spaces will make your events memorable and leave your guests feeling focused and inspired. 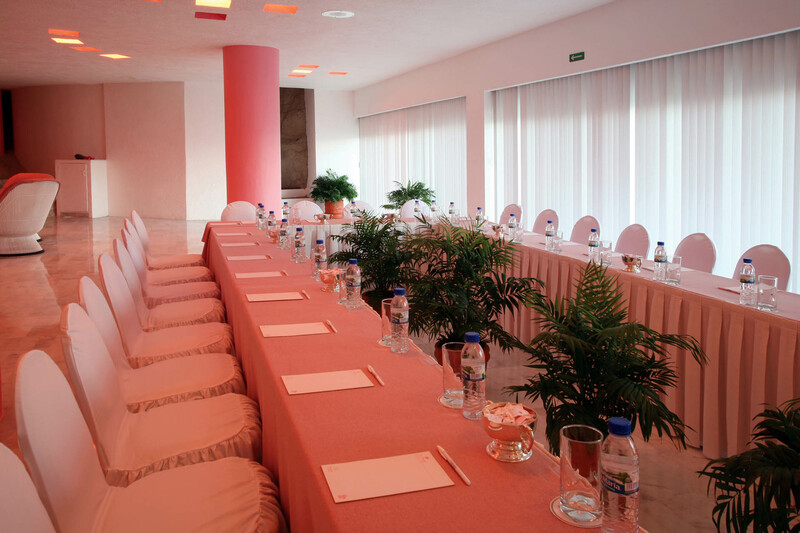 With three meeting rooms, El Tulipan provides the flexibility you’re looking for, enhanced by panoramic views of Acapulco Bay. 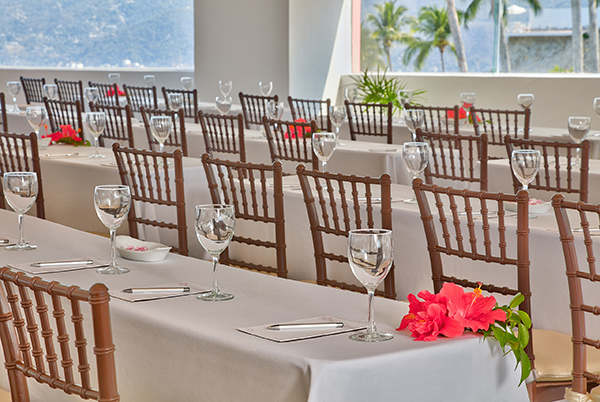 Recently renovated, El Mezzanine features modern technology and the classic vibe of Las Brisas Acapulco. 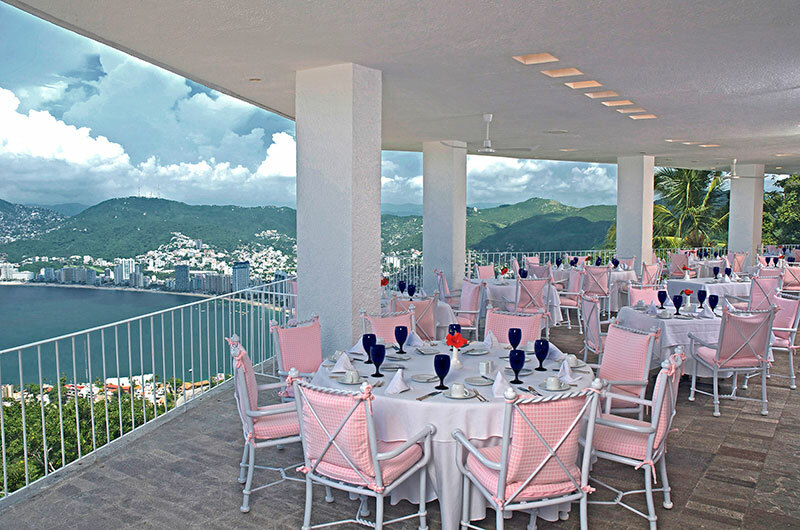 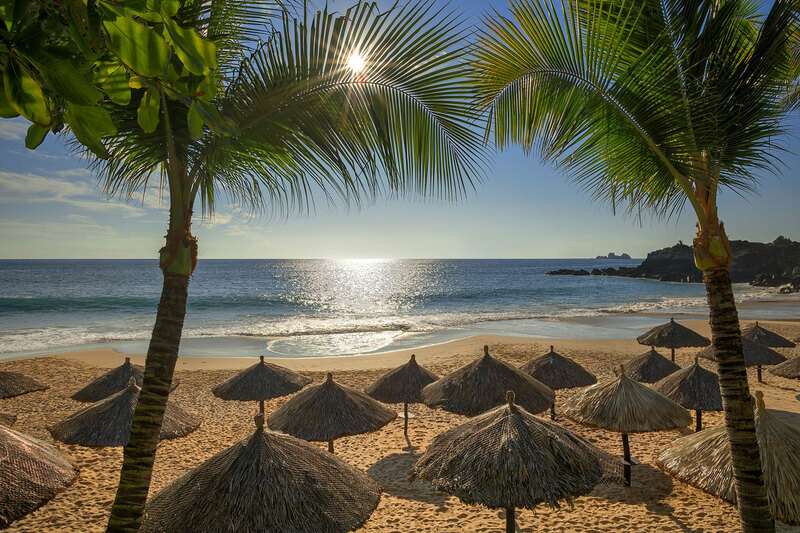 Enjoy panoramic views of Acapulco Bay in this intimate setting. 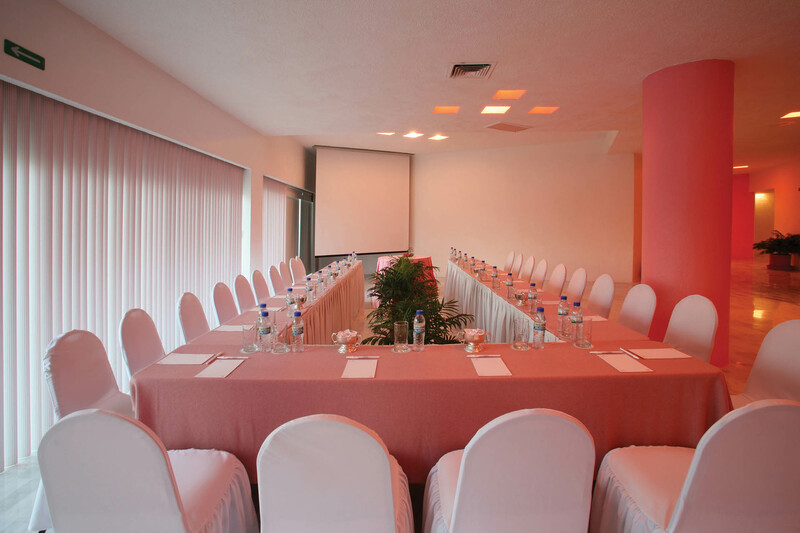 Part of El Tulipan, this beautiful room has unforgettable views. 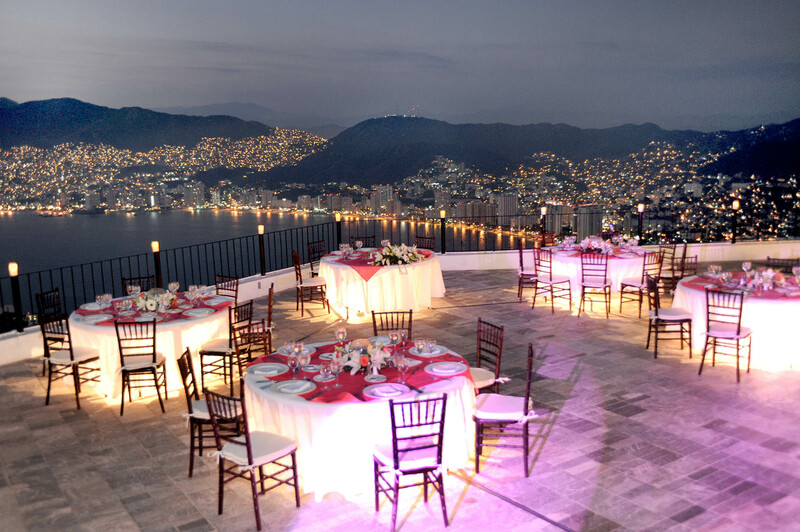 This outdoor space boasts unforgettable views of Acapulco Bay. 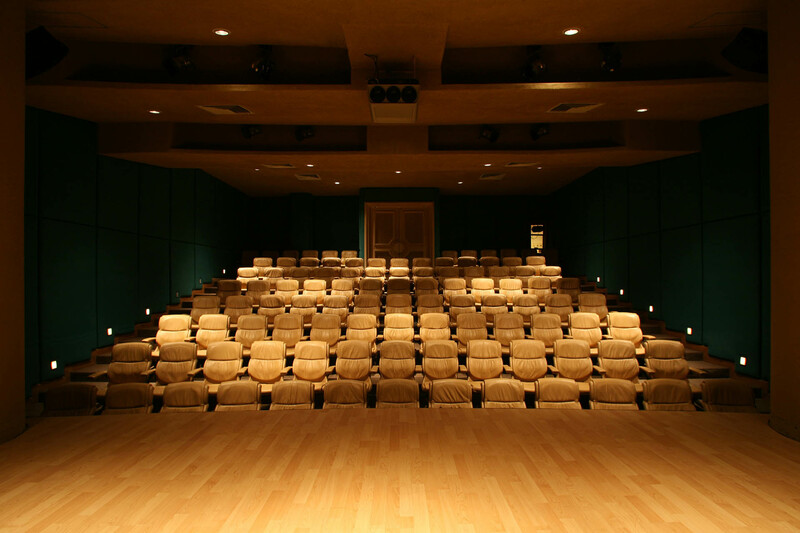 This space suits all of your needs.